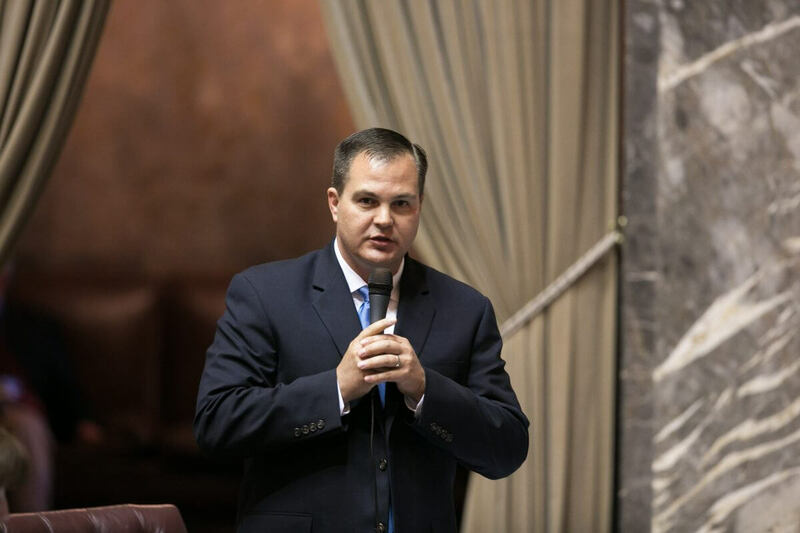 In an open letter addressed, “Dear Future Legislatures,” Senator John Braun outlines three of the primary lessons learned in the state’s saga to fund K-12 education. Braun describes McCleary as “one of the greatest challenges in recent memory” and says he hopes the lessons he learned will help future lawmakers avoid a similar predicament. “It is my hope this letter will serve as guidance on how to avoid finding yourselves back in the same situation, which would not only present a major test for lawmakers but more importantly have a negative impact on the learning opportunities available to more than 1.1 million students,” writes Braun. Senator Braun’s first lesson is to always make funding education the state’s top priority. 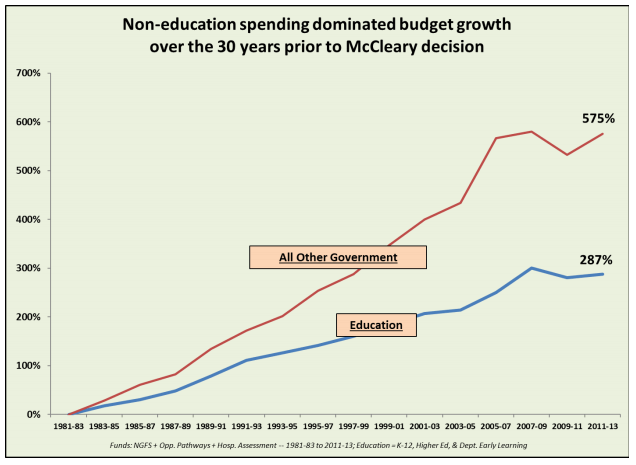 In the years leading up to McCleary, the non-education portion of the budget grew twice as fast as the education portion. 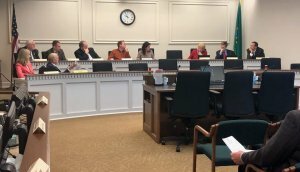 With the new McCleary laws in place, Washington now spends over 50 percent of its budget on education and will likely rank in the top five states in education funding per student, spending about $15,000 per pupil in 2018-19. 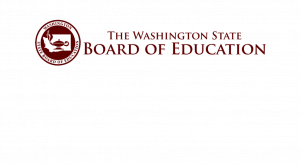 Braun warns that moving away from education as the top priority will ultimately lead to inequity and a failure to fulfill the state’s paramount duty. “This may seem obvious and simple, but the reality is there are constant demands for existing taxpayer dollars (and constant demand by some for more taxpayer dollars),” writes Braun. The second lesson is to avoid raising local levies. An over-reliance on local levy dollars creates funding disparities between the wealthiest districts and those that are lower income. 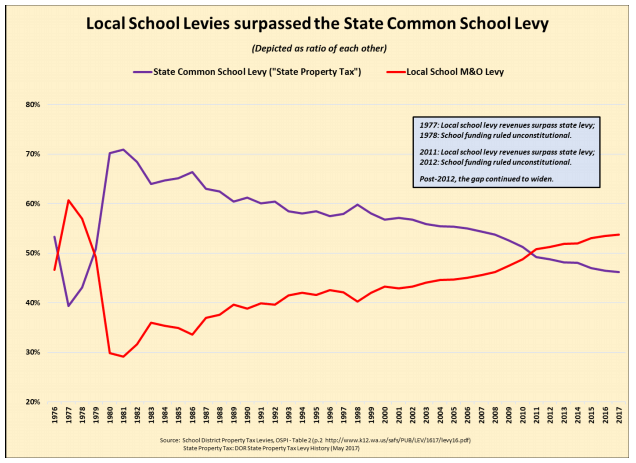 Beginning in the 1980s, the percentage of state school funding began to decline as the percentage of local levy funding increased. In 2011 the local levy revenues surpassed state revenues and the gap between the two continued to widen in the following years. Braun writes that “resisting the urge to increase local levy authority” will likely be the biggest challenge for future legislatures to avoid, but one of the most important. He also writes that legislatures should continue research best practices and develop innovative solutions to fund education and support students.